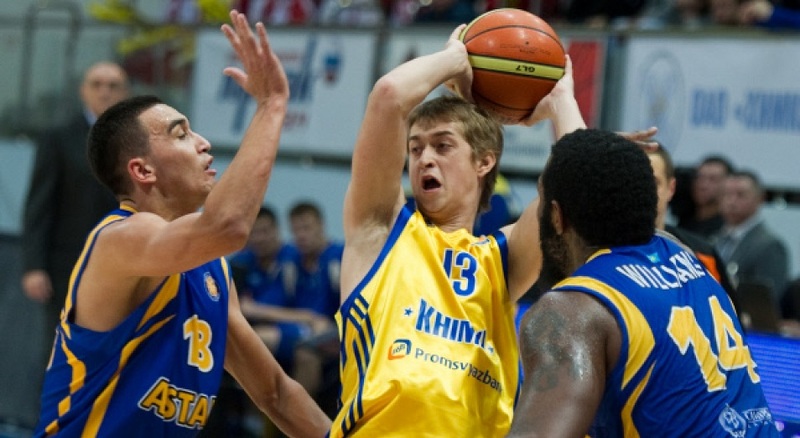 Khimki Russia hosts Astana Kazakhstan in a regular season showdown. The Khimki – Astana rivalry has been rather lopsided, with Moscow Region leading 12-3. 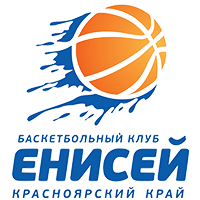 Khimki also won the first meeting of the season, 76-67, in Kazakhstan. Astana’s most recent victory came last spring. 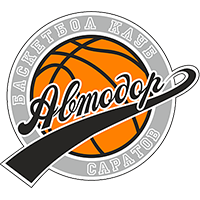 The Kazakh club won on the road, 84-79, on March 11, 2018. 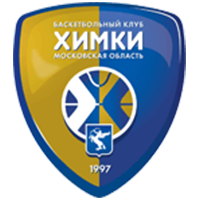 Khimki (14-5) continues to battle for 2nd place in the standings. 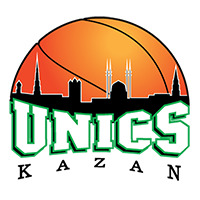 The club is trying to catch UNICS (16-4) and can move within a game with a victory on Monday. 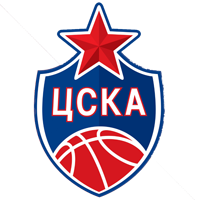 Lokomotiv-Kuban, meanwhile, is another game back at 13-6. For the first time in club history, Astana (13-7) has a legitimate shot at a top-four finish. 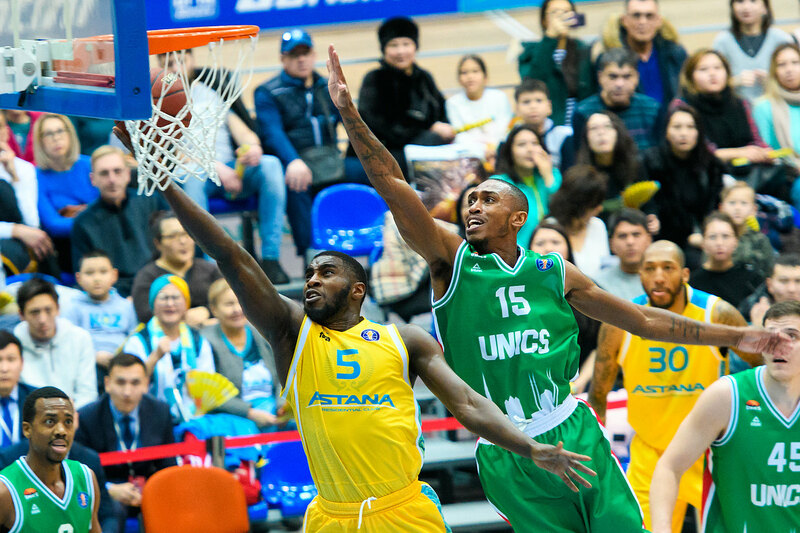 With a win on Monday, the Kazakh club would be tied with Khimki in the win column. 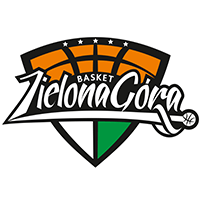 Having already defeated Zenit, Loko and UNICS this season, the breakthrough team of the season has another chance to make noise against a top opponent. Khimki had a busy week, playing twice in the EuroLeague. On Wednesday, the Yellow and Blue lost to Darussafaka on the road (91-85), before falling to Maccabi on Friday at home (76-71). 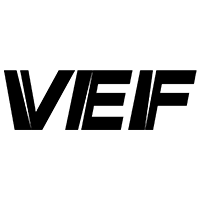 The team had already been eliminated from the playoff race, so the results had little impact. However, expect the home team to be extra motivated for Astana. Another loss would raise a lot of questions from the fans and the front office. Astana has also been busy, playing twice on the road against its biggest rival in the Kazakh league. The visitors had no trouble dispatching Tobol in both games, 102-84 and 91-64.
Who will win the rebounding battle? New Khimki head coach Rimas Kurtinaitis believes rebounding is his team’s biggest problem. That’s how the Lithuanian has explained most of the losses since his return to Moscow Region. 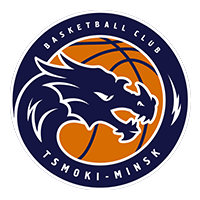 The recent signings of Andrew Harrison, Janis Timma and Dmitry Sokolov were all intended to make his team bigger and more competitive on the glass. The rebounding battle will also be a big factor in Monday’s game. 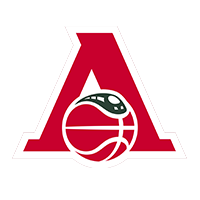 Unlike its opponent, Astana feels very comfortable down low, ranking second in the League with an average of 36.5 rebounds per game. Khimki is only 10th at 34.4. 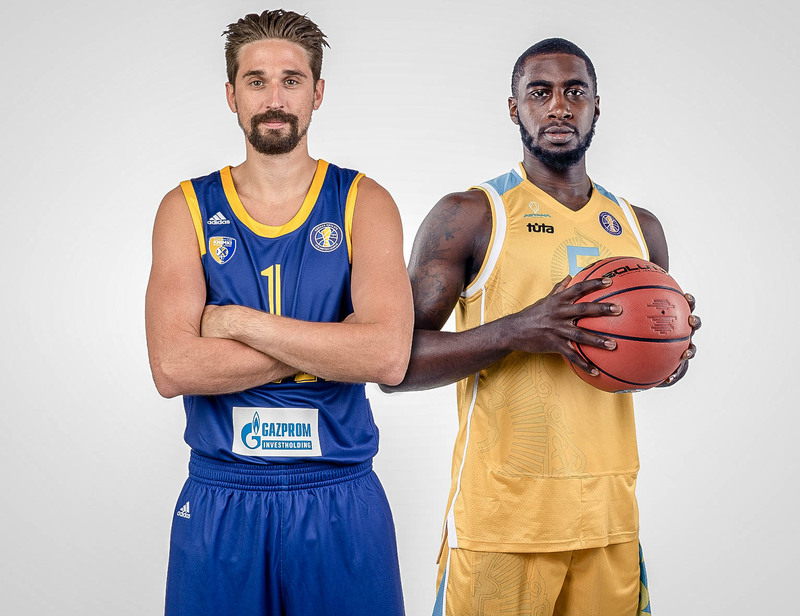 Alexey Shved vs. Anthony Clemmons. The duel between these two snipers will be fun to watch: Shved vs. Clemmons. The Kazakh scorer is 5th right now in the scoring race at 16.4 points per game. Shved has the highest average in the League with 23.9 ppg, but is not included in the scoring race because he lacks the minimum number of appearances. 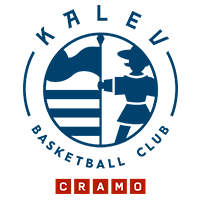 Clemmons is one of the candidates for MVP and a win over the Khimki superstar would significantly improve his chances of bringing home the individual honor. You can practically guarantee a shootout in Moscow Region.